Shower drains are plumbing fixtures that are installed into the floor of a shower designed to drain the water discharged from the shower head but still trap a small amount of water to create a water seal between the ambient air space and the inside of the drain system. This prevents sewer gas from entering buildings. 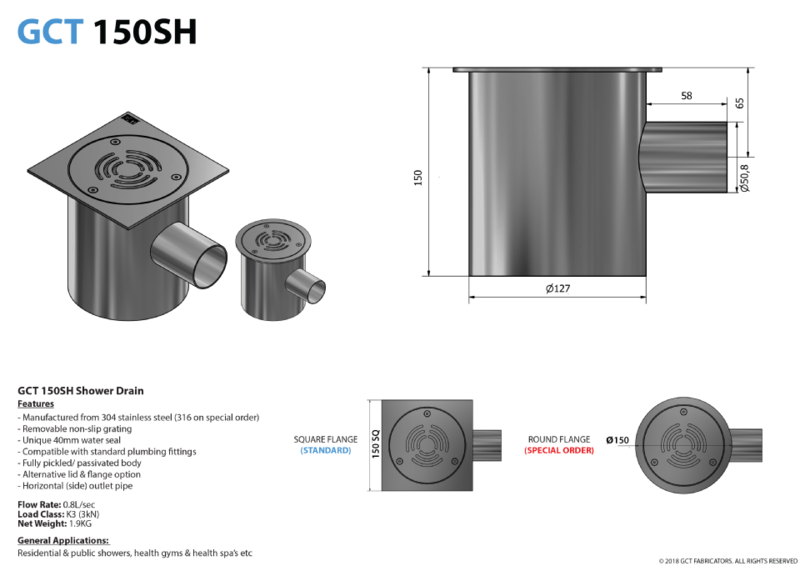 GCT shower drains are made from high quality stainless steel making them resistant to any form of corrosion and stain. 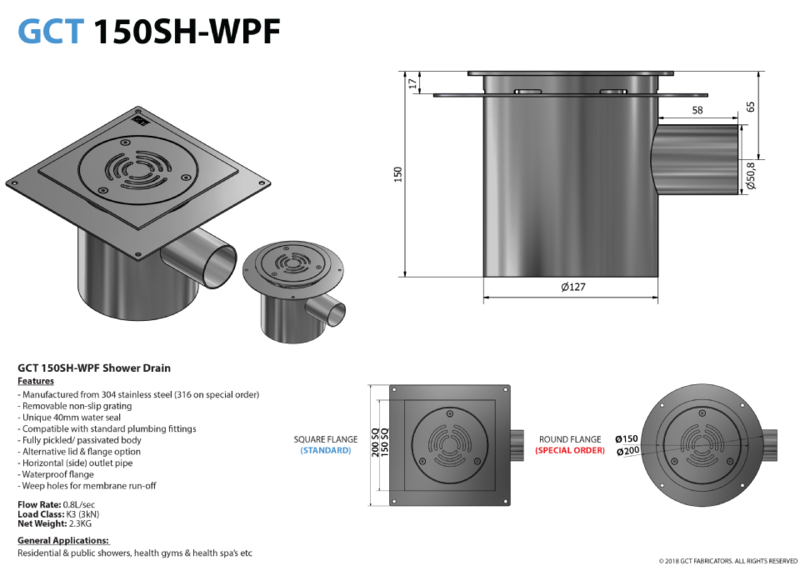 All GCT shower drains have been designed by industry professionals and are manufactured in our factory under careful supervision, after which each product is inspected for welding and assembly defects.